Less than 2% of ClearDent customers switch their practice to a different solution. Choose a dental practice management software that has a proven track record with new practices. ClearDent helps you run a paperless practice and covers all your dental software needs, from the front of your practice to the back, so you can focus on patient care and business growth. 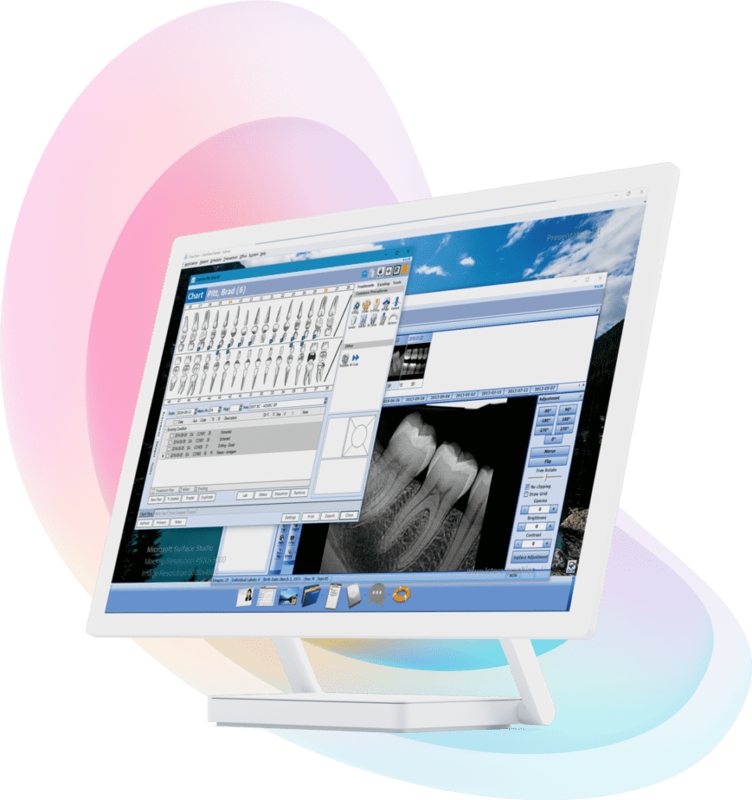 Our built-in dental imaging, perio tools, and dental charts have been developed to help you to complete tasks efficiently and integrate with the rest of our software seamlessly (spoiler alert - they do both really well). Small or large, the latest, fully-compliant ClearDent update is always available to you at no additional cost which means you’ll always be using the best dental software. Your team will get up-to-speed in record time with our easy-to-use interface, in-person training, and many helpful resources. Plus, you will have access to our unbelievable support team that has a nearly 100% live answer rate. 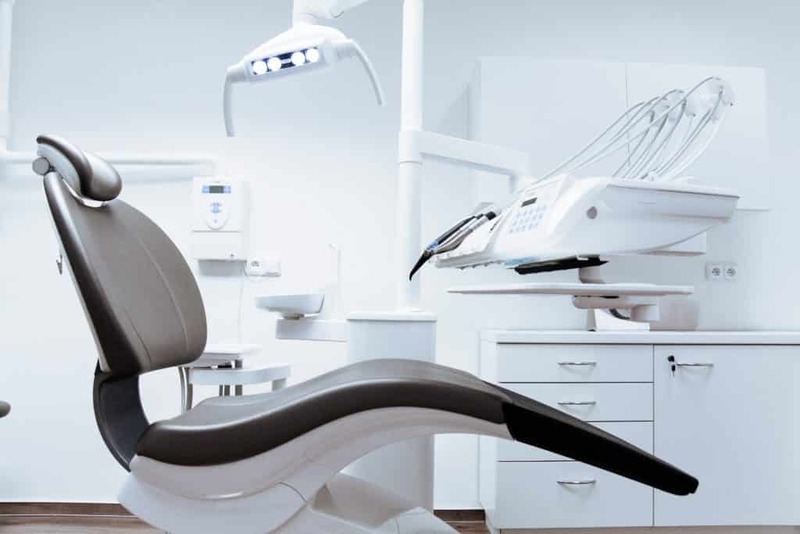 Take some of your stress away by partnering with a dental software company that helps your practice operate efficiently right from day one and ensures your staff is comfortable using ClearDent. You’ll see immediate results in data organization, practice efficiency, patient experience, and business revenue that will increase as you grow. Weeks, months, and even years after opening your practice, you will still receive the same top-notch support and resources you need to take your practice from a small start-up to a success story. Whether you are onboarding new staff, running into new situations that require assistance, or have a feature request, we’re always here for you. It is user friendly and my staff prefer it. We even tried to switch software after being approached by another company that was cloud based and our server was getting old and slow. We are happy to be back with ClearDent.